“Africa has always been a source of inspiration for the rest of the world. 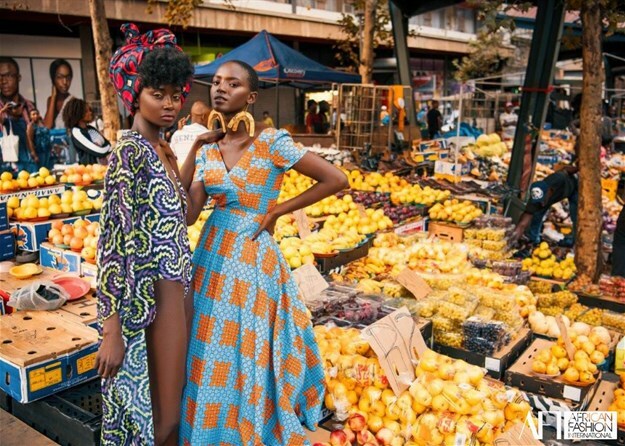 AFI is set up to showcase and propel African designers in order to promote their businesses. 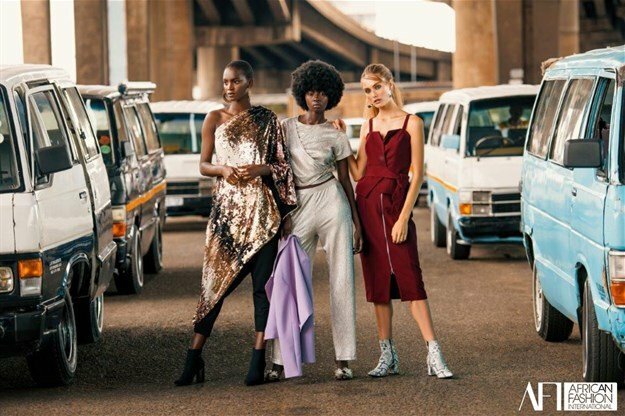 Africa can definitely compete with the global brands given the support and an enabling ecosystem, that is what AFI seeks to facilitate,” says AFI founder and CEO, Dr Precious Moloi-Motsepe. “The idea of going back home is all about building a future, through strengthening the present and acknowledging the past. Our presence in the market is only as great as our ability to stand out,” Dr Precious Moloi-Motsepe adds. For more information and ticket sales visit www.africanfashioninternational.com.